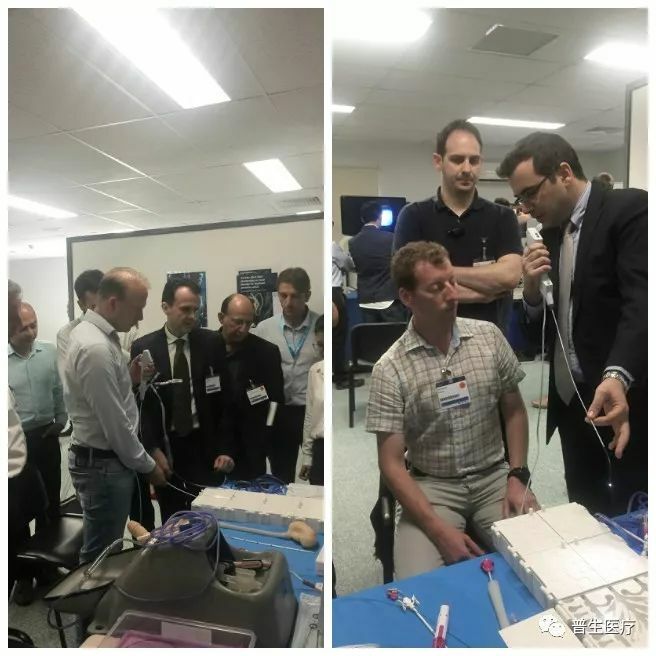 On June 22 to 23, 2018 at Beijing time, sponsored by the Prof. E. Liatsikos the chairman of the EAU Technology Department and the director of The University Hospital of Patras, Greece. 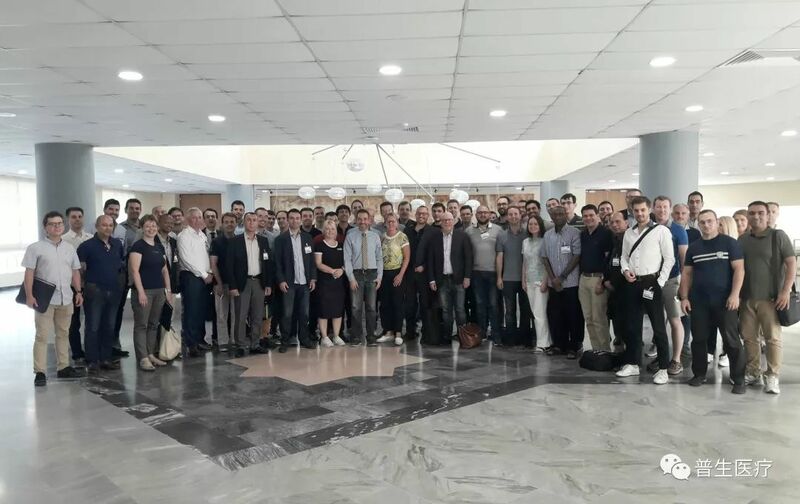 The 2nd ESU - ESUT Masterclass on Urolithiasis conference center at the university of Patras, Greece is held ceremoniously. Nine influential experts have been invited on the conference as lecturers, such as Prof.O. Traxer of France, Prof. T. Knoll of Germany and Prof. Pappatsoris of Greece. There’re about 40 young doctors from the Europe attended the meeting. 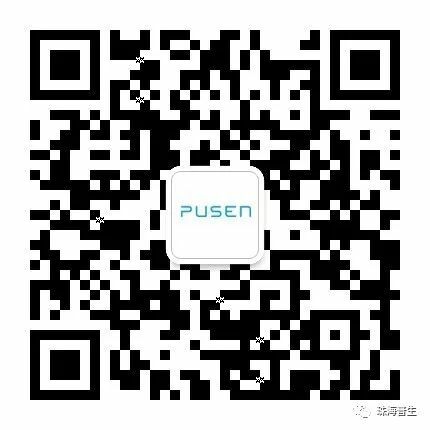 As a domestic high-end medical device manufacturer in zhuhai, PUSEN is focusing on providing innovative and high-quality medical products for clinical use, and committed to making "good products that can be used by more people". PUSEN "disposable electronic ureteropelastoscope", with its subversive and innovative design, completely solves a series of problems such as the high price, easy loss, expensive maintenance and long maintenance cycle of traditional flexible ureteroscope. It can be compared with traditional electronic ureteroscope in terms of image quality and control performance. 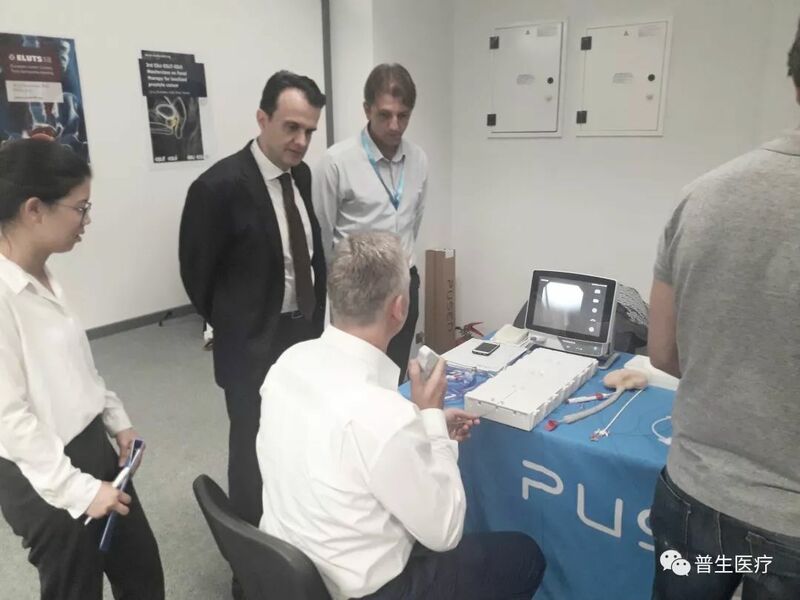 Until now, PUSEN "disposable electronic ureteropelastography" has been sold to more than 80 countries, more than 2,000 hospitals and 3,000 doctors are using it! We hope PUSEN's products will become a proper "tool" for fall medical workers who will no longer be trapped by "scope"!